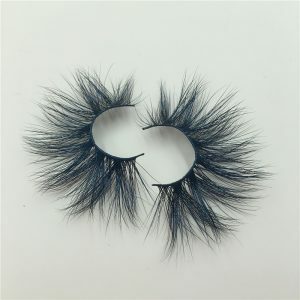 Where are the 3D Mink lashes of Qingdao Selfit Lashes improved? 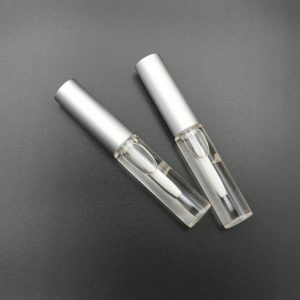 In order to make the eyelashes curle more, the 3D mink lashes vendors that are generally supplied are chemically shaped, that is, what kind of nitric acid is used to shape the hair. What do you remember when you burn your hair? Nothing is sour syrup! If you think about it again, do you have a chemical smell in your eyelashes? This is what nitric acid! 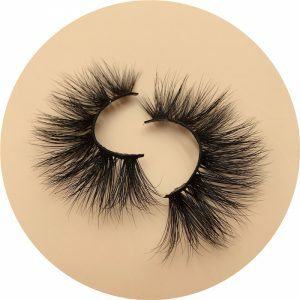 The 3D mink lashes we use are intimate contact with the skin. If our skin is in contact with chemical water for a long time, the eyes have a strong discomfort. This 3D mink lashes treated with water has a long-term contact with the skin, giving the eyes and The damage caused by the skin is terrible! 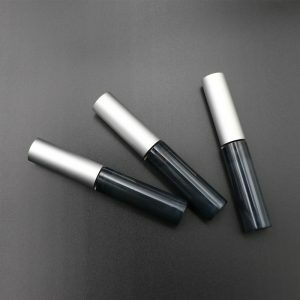 The 3D mink lashes of other 3D mink lashes on the market, after a long time, the eyeliner becomes hard and easily broken. It can’t be naturally curved after being removed from the support, it is difficult to wear! The shape of our 3D mink lashes products, even if you swim, or soaked in water, naturally dry, the shape remains the same! The other 3D mink lashes on the market, without hairy tips, are easily deformed after passing through the water! Bringing you to the beauty, the products are naturally environmentally friendly, and it is our responsibility to care for small animals! 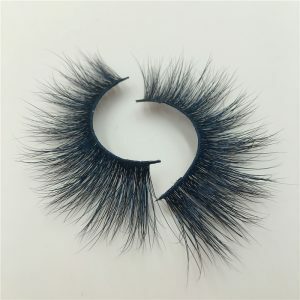 The false 3D mink lashes produced by our company are intimate contact with nature and small animals! 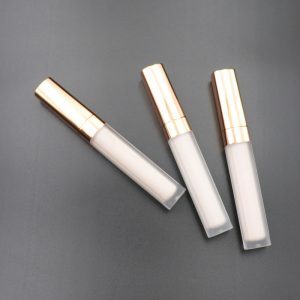 Each hair is crueltyfree, the raw materials are treated with high temperature, no odor, no bacteria! You can use it with confidence! This is why Qingdao Selfit Lashes is in short supply!